Edition 5 - Freebies and Savings on Offer! - News - Prestige Pet Products Pty. Ltd. Edition 5 - Freebies and Savings on Offer! 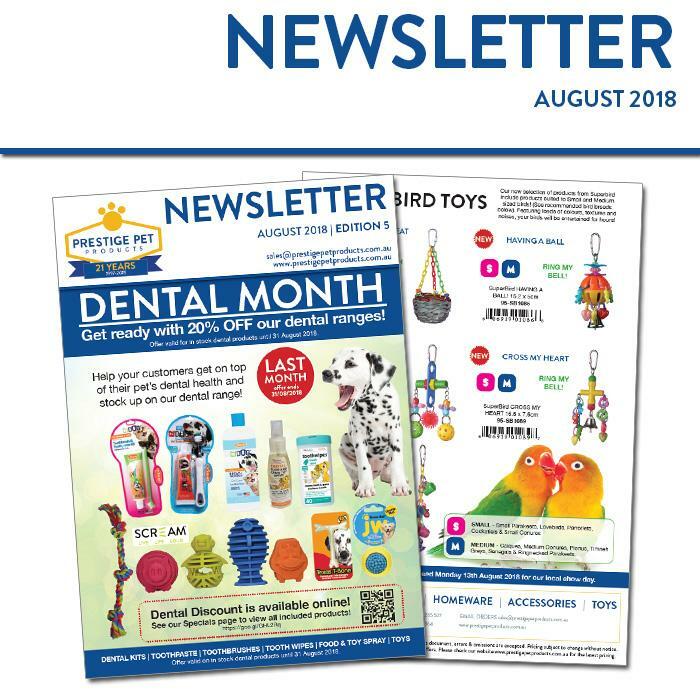 SAVE 20% right across our Dental Ranges for the Month of August! 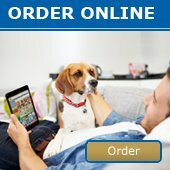 PLUS - SAVE on Loving Pet, Simple Solution & Fido's Petcare! We have even chucked in some new products for Cats, Dogs AND Birds!